You are all welcomed to Home of Hospitality! The place to get away your thirst.. The place to get away your hunger and thirst.. Whether buffet or a 'la carte, our Restaurant offers a wide variety of African and International exquisite cuisine including seafood, succulent steaks, grilled chicken, to mention but a few. We also prepare various snacks and take away for those with least time to enjoy at the restaurant but eager to have a taste of out Chef's best. Enjoy with a glass of wine or a drink of your choices. 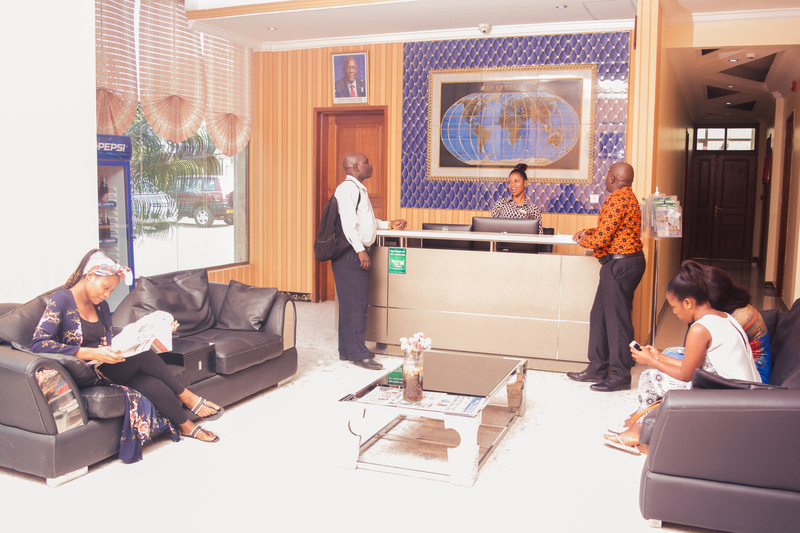 The Greenlight Hotel boasts one of the best conference facilities in Dar es salaam and has been host to major events including the Governmental, Multi National companies, Private companies and much more. Our conference room seats up to 125 people. Well Trained technicians can assist with high quality audio-visual equipment, ensuring presentations are delivered professionally and conferences run smoothly. Luxury in the heart of GreenLight Hotel. The GreenLight Hotel is in the heart of the wildness! Greenlight Hotel is found at Tabata,Dar es Salaam city in Tanzania. Find out more about the history of a great Greenlight! Greenlight hotel is one of the best hotels in Dar es Salaam,with good history about the hotel services. Our hotel is the top rated hotel in Dar es Salaam Tanzania!